On June 24th in 2011, I was asked to appear live on the BBC’s flagship current affairs programme, Newsnight, to discuss the seeming demise of Habitat, which had that day been reported as going into administration with 18 of its shops set to close. 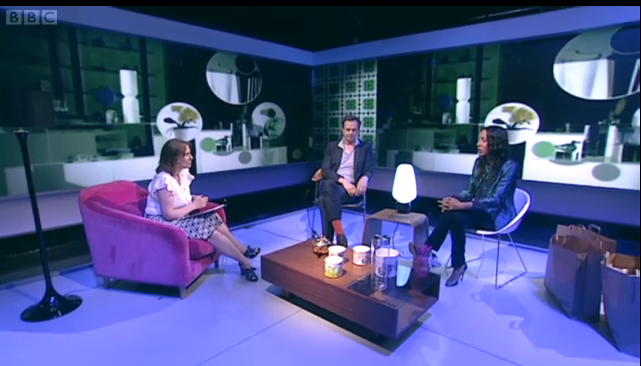 I was interviewed by Kirsty Wark alongside Tom Dixon, who had been Creative Director of the brand from 1998 to 2008. Guardian article about the closures here.